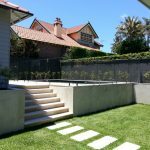 Dimension One Glass Fencing are able to provide a solution, which uses the latest products at affordable prices, tailored to your individual situation. 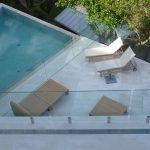 With each fencing or balustrade project being unique, Dimension One Glass Fencing will prepare a free, no obligation offer to purchase/quotation, specific to your project and needs. 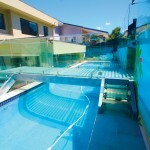 Dimension One Glass Fencing provide the design and installation of custom pool fences. 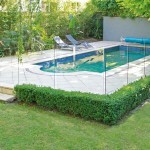 Protect your pool and your family with a safe and durable frameless glass pool fence. Dimension One Glass Fencing sets the industry benchmark by using 12mm frameless toughened glass fencing in a variety of choices and configurations. 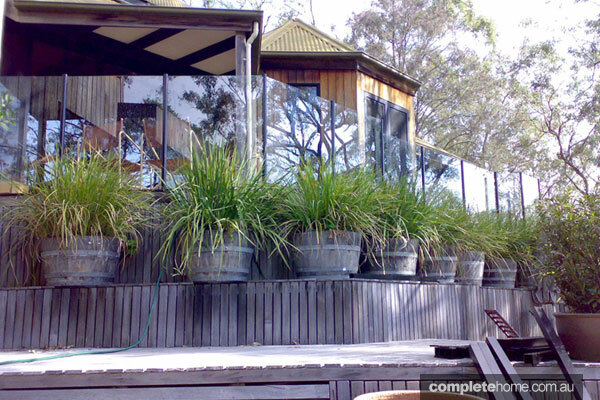 Dimension One Glass Fencing use the latest technology and products — at very affordable prices — that meet and even exceed the Australian Standards AS1926, AS2820 and AS1288. Dimension One Semi-Frameless glass fencing system provides an unobtrusive safety barrier that doesn’t impact on the surrounding view. • With wind rated posts and certified 10mm toughened safety glass, no additional site preparation is required to install your modern new fence. A Dimension One Glass Fence is adaptable and can accommodate different types of terrain as well as sloped, stepped, and curved walls. 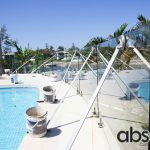 All glass pool fences are designed and built with strength and robustness to provide optimum safety and security for your family. 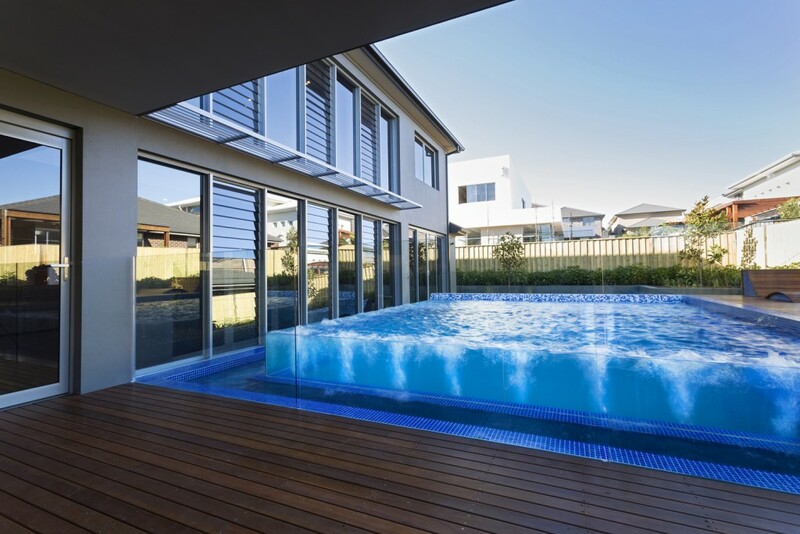 Glass pool windows give you the opportunity to “see through” walls, which makes them great for small spaces. 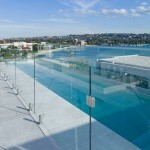 • Glass windows enables more natural lighting to be introduced into the space making it seemingly larger and lighter. 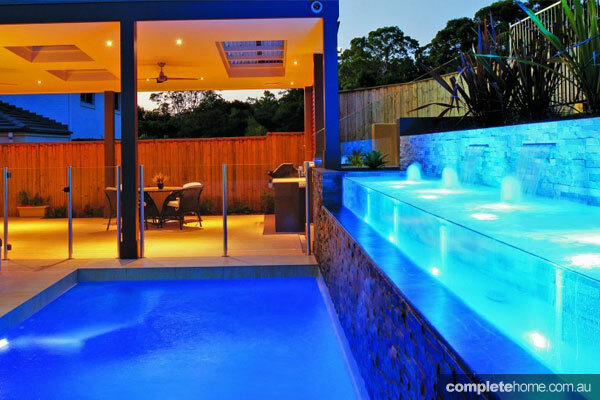 • Pool walls are also great for observation and were originally introduced as a viewing method for swimming and diving coaches. • Glass thickness starts from 12mm toughened glass; an engineer determines the glass thickness required before installation. 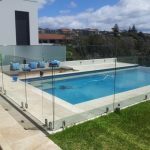 All Dimension One Glass Fencing’s swimming pool fences and products are manufactured and installed to meet the stringent Australian Standards for pool Fencing. Dimension One Glass Fencing is proud to provide you with a comprehensive industry leading warranty, ensuring that your new fence is the best quality fence available.